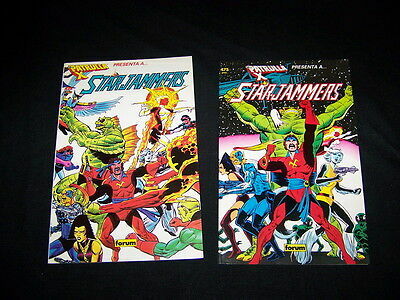 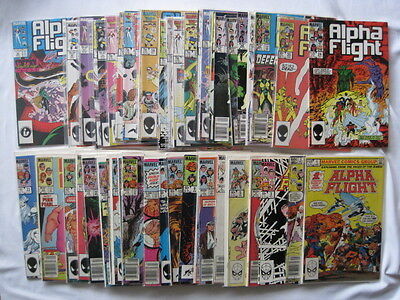 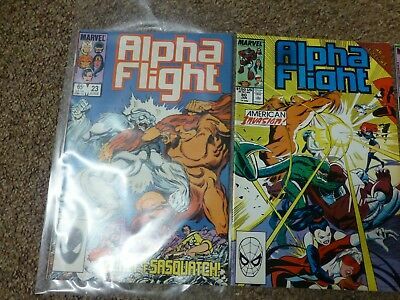 Marvel Comics Alpha Flight Issues 2 - 24: Excellent Condition! 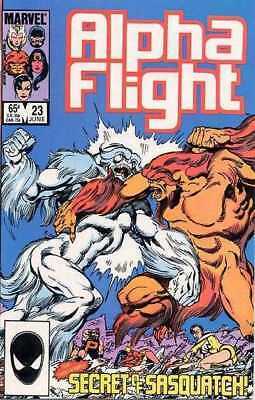 Alpha Flight #6_January 1984_Very Good/fine_"snowblind"_Bronze Age Marvel! 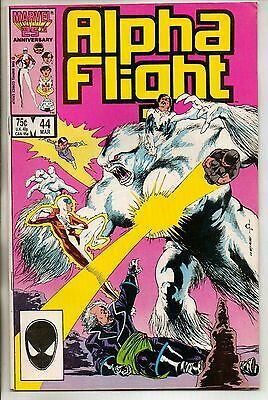 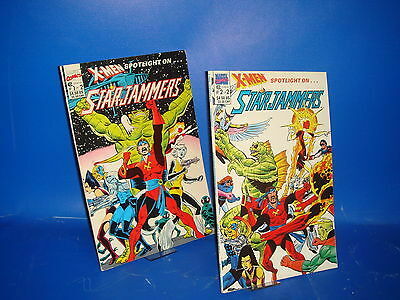 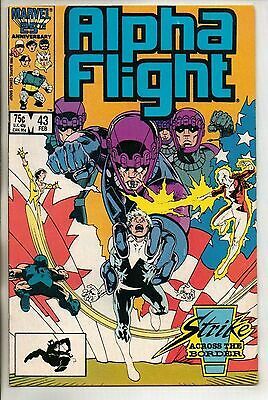 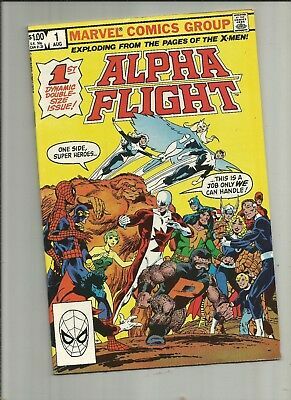 Alpha Flight #7_Feb 1984_Near Mint Minus_Northstar_Aurora_Bronze Age Marvel! 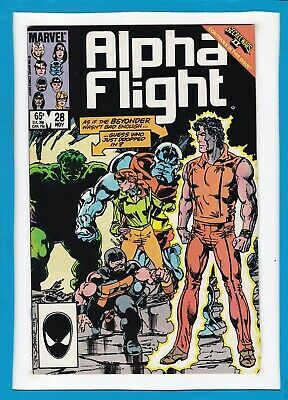 Alpha Flight #29_Dec 1985_Near Mint Minus_Incredible Hulk_Marvel Comics! 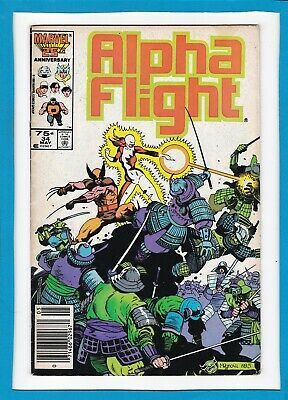 Alpha Flight #34_May 1986_Fine/very Fine_Wolverine_Lady Deathstrike_"honor"! 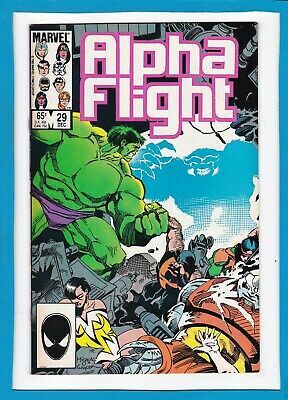 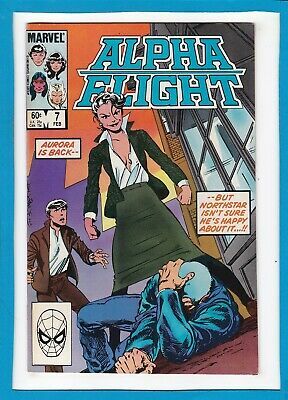 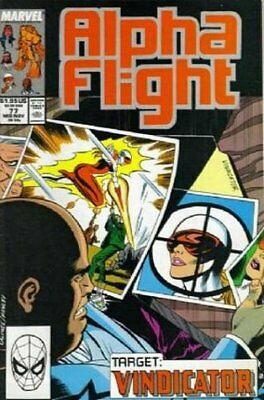 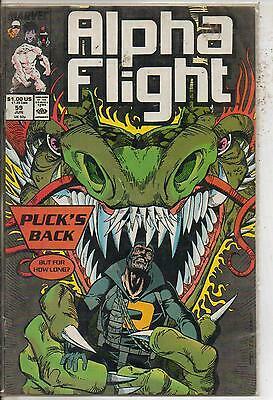 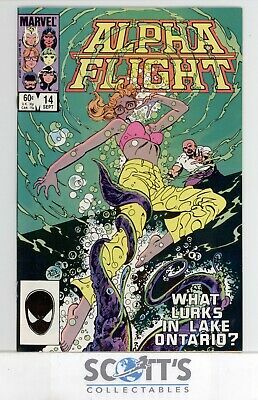 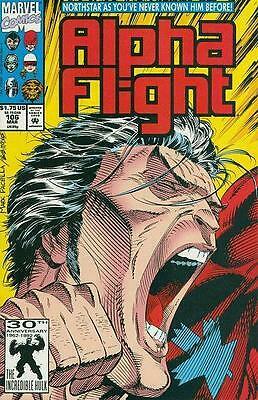 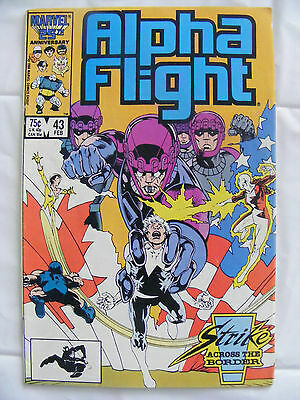 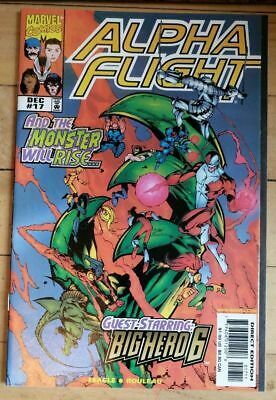 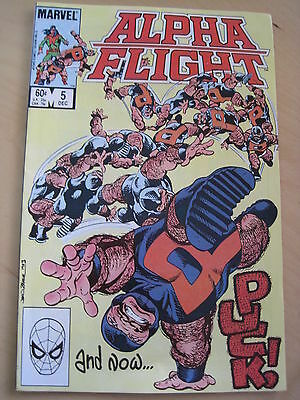 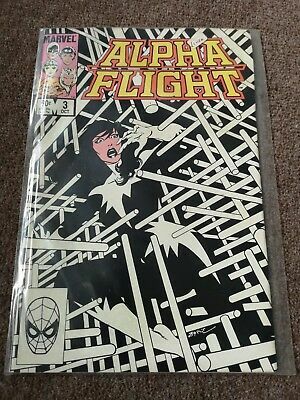 Alpha Flight #14 Vf (Boarded & Bagged) Freepost. 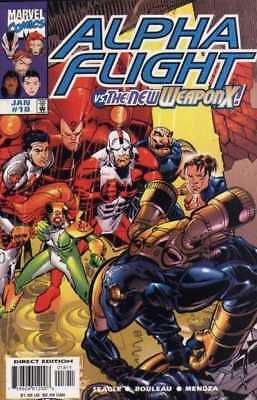 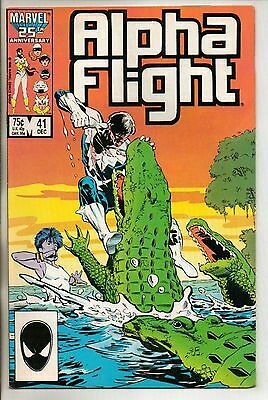 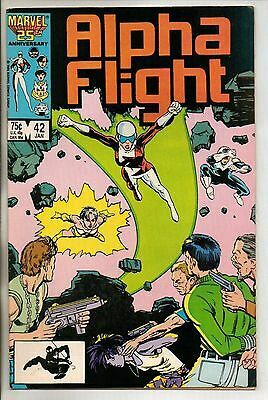 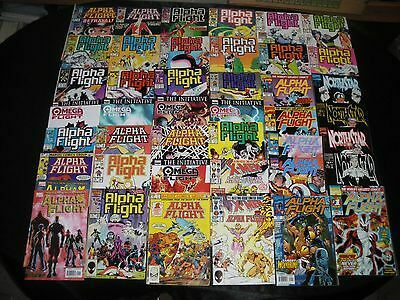 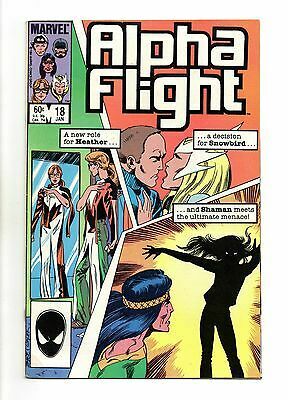 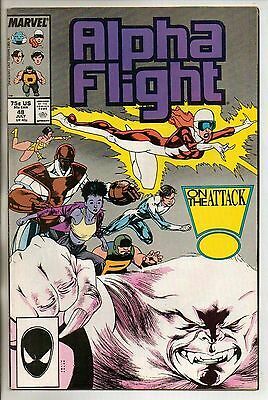 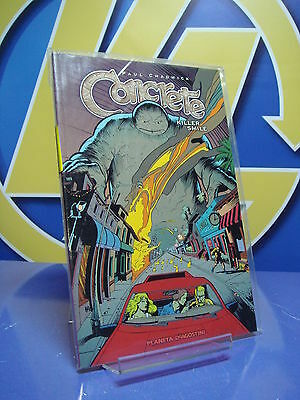 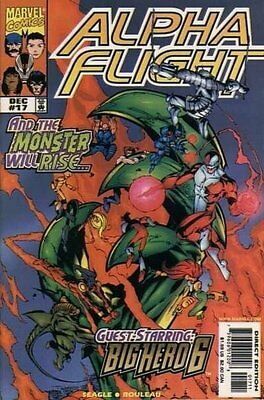 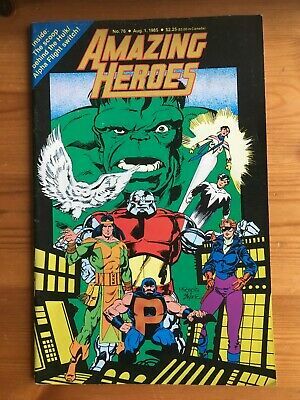 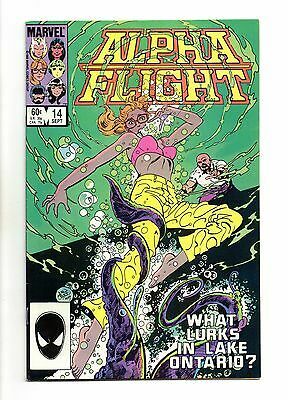 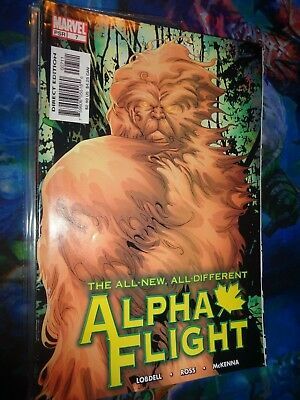 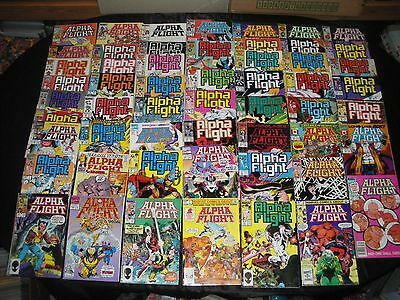 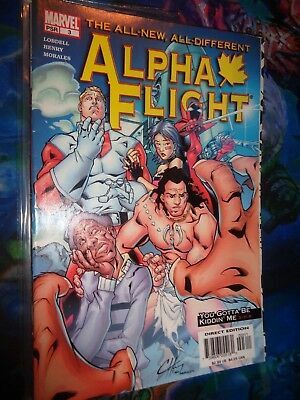 Alpha Flight #14 Vol 2 Nm (Boarded & Bagged) Freepost. 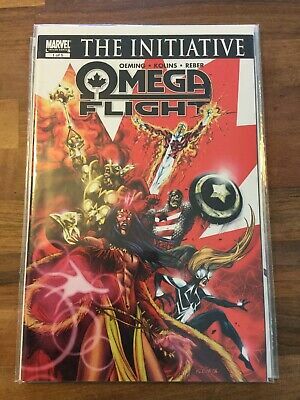 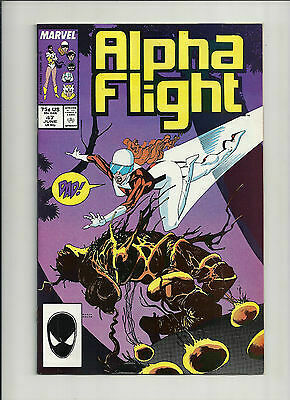 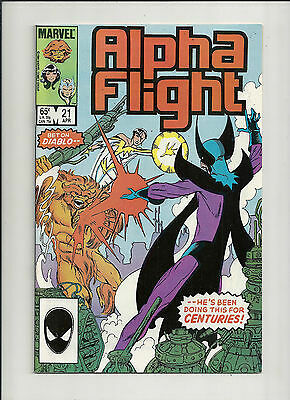 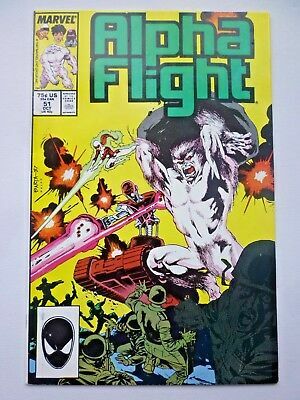 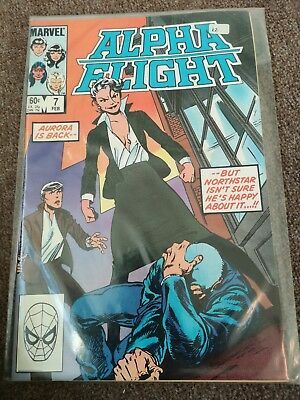 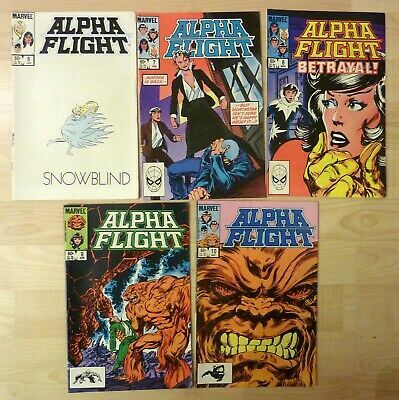 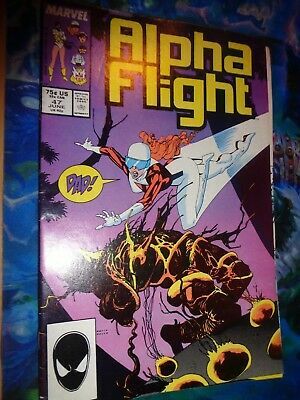 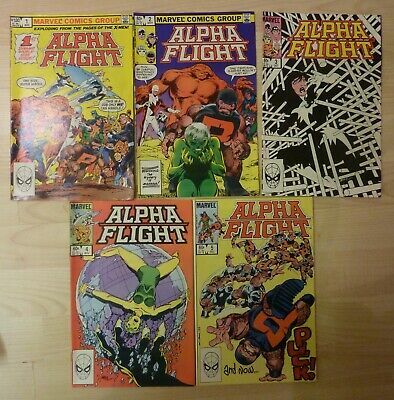 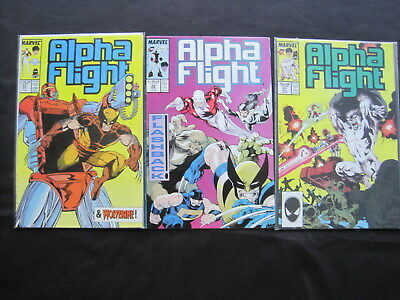 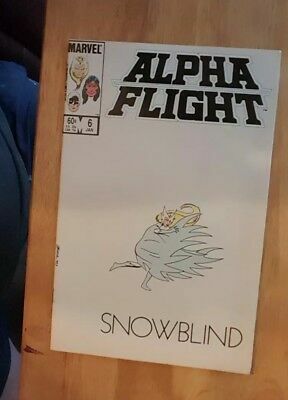 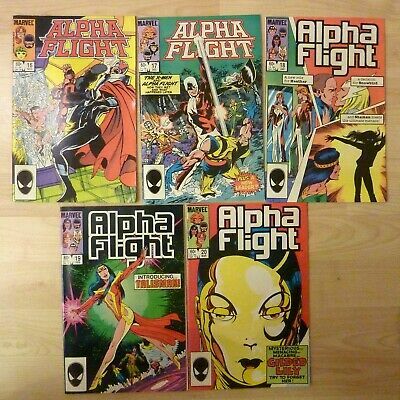 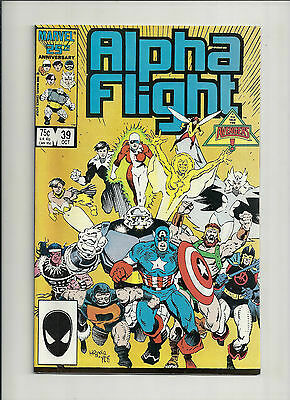 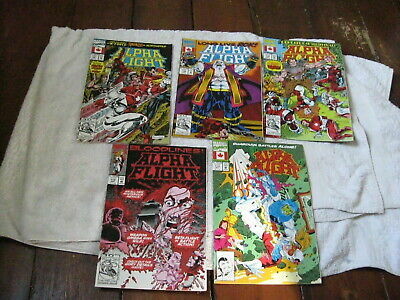 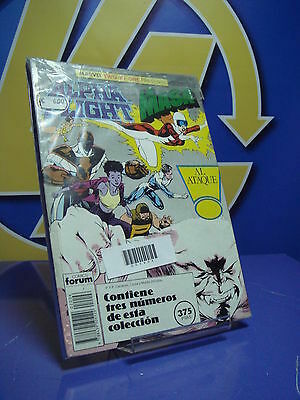 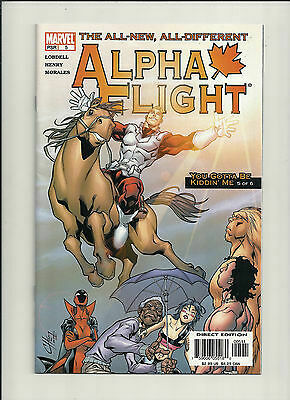 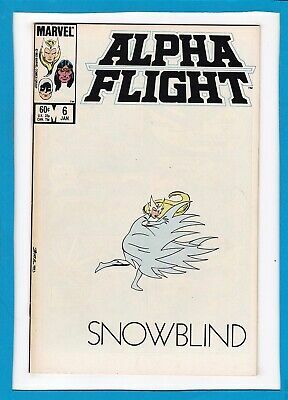 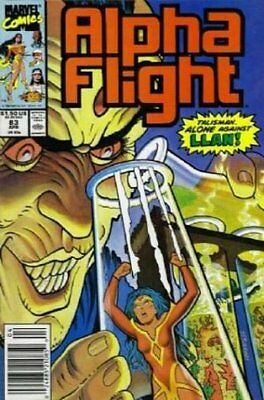 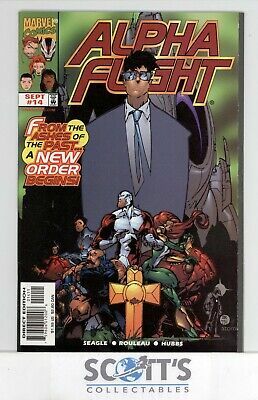 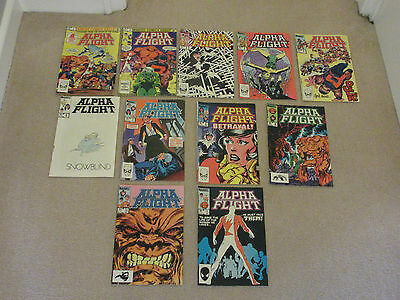 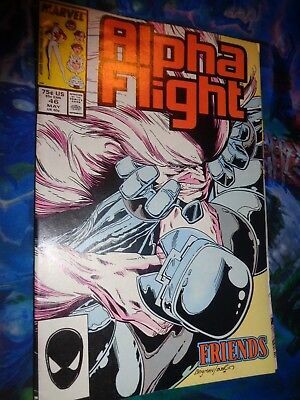 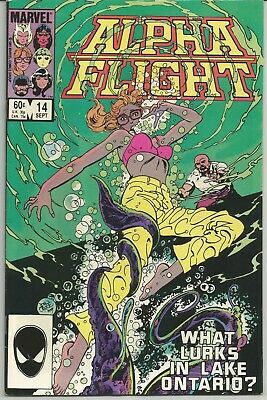 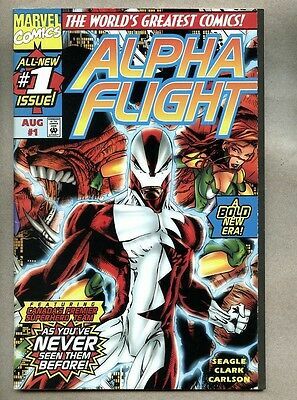 Alpha Flight #14 Nm- (Boarded & Bagged) Freepost. 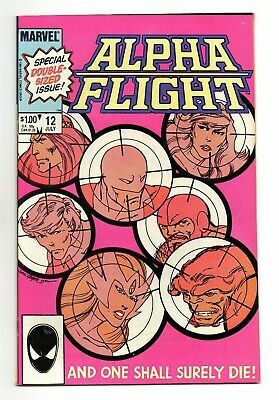 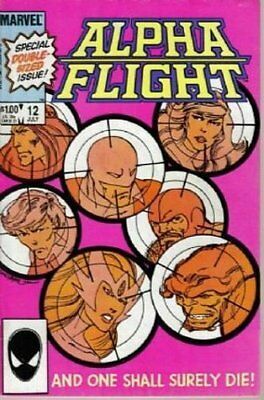 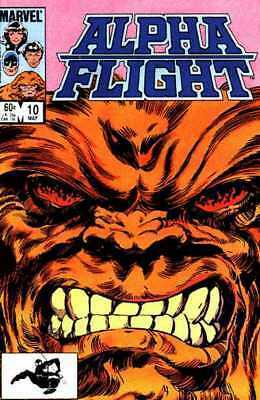 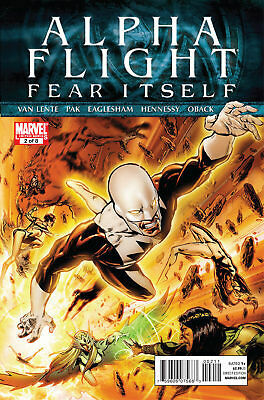 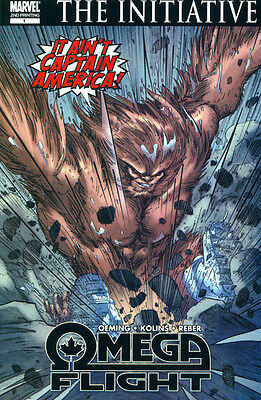 Alpha Flight #17 (volume 2). 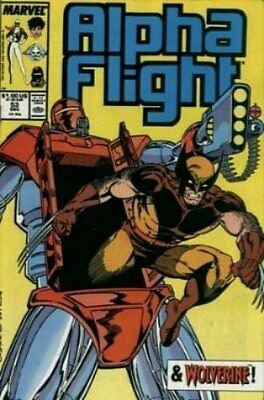 First Appearance Big Hero 6. 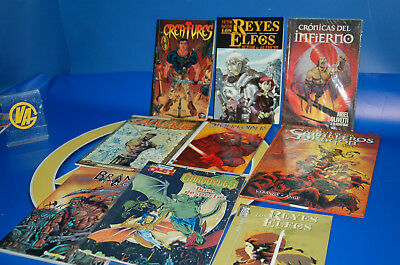 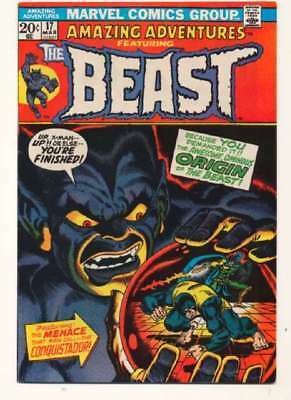 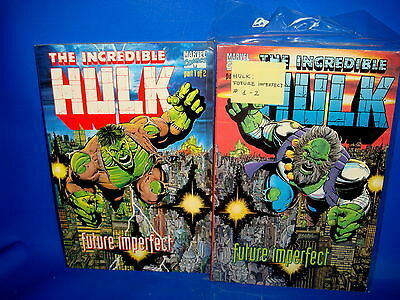 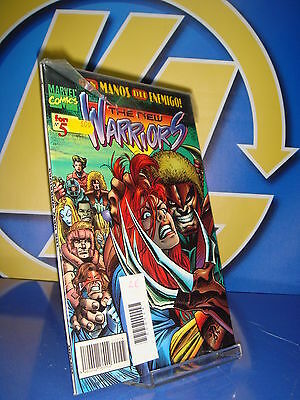 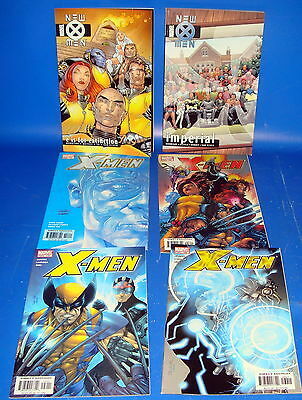 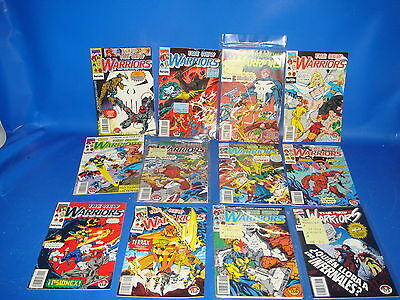 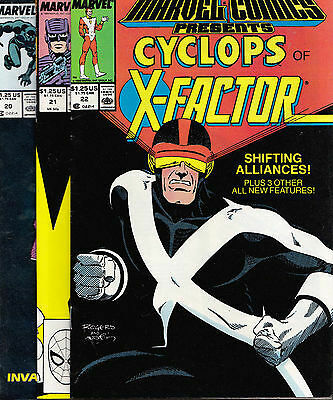 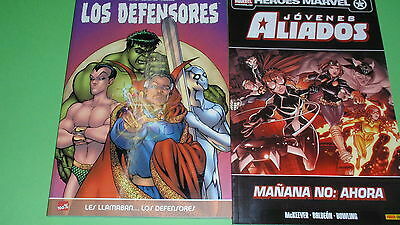 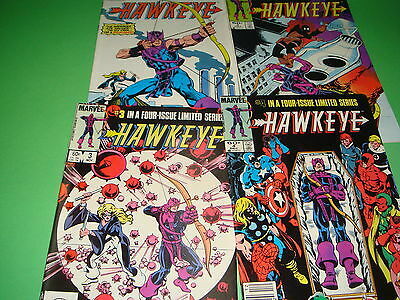 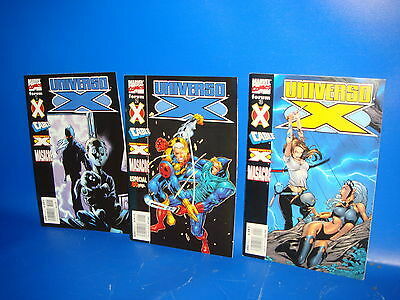 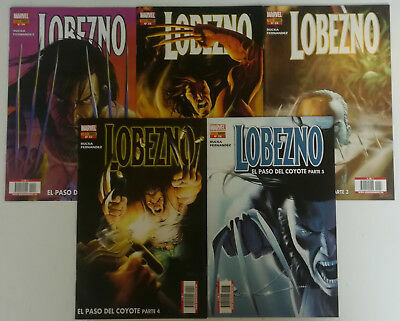 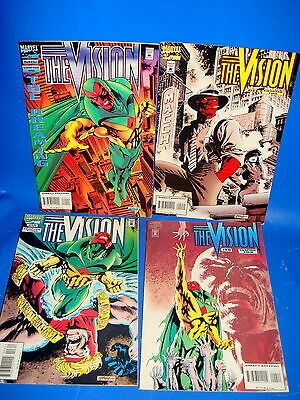 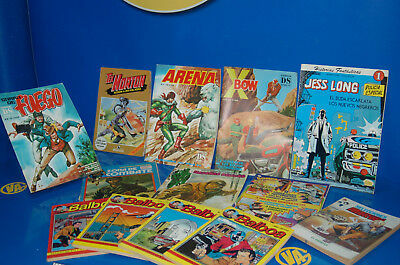 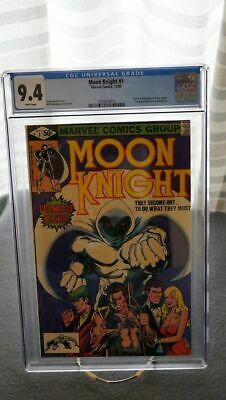 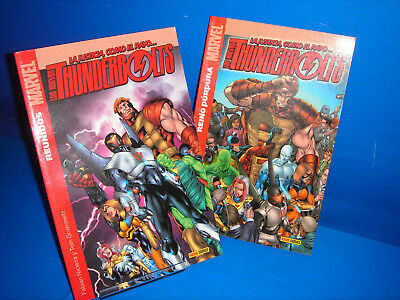 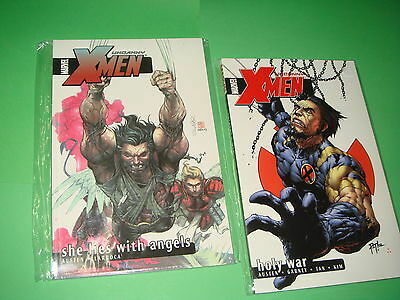 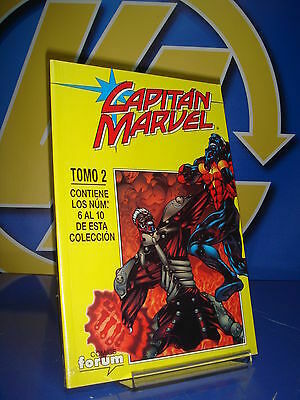 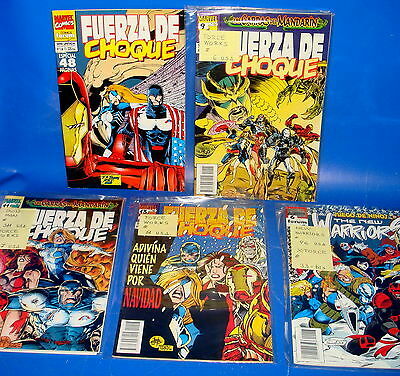 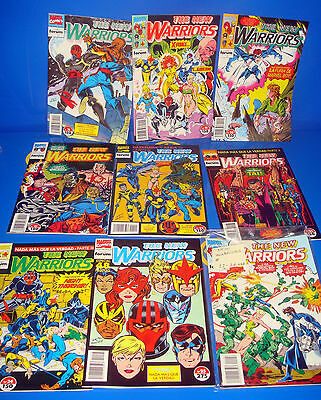 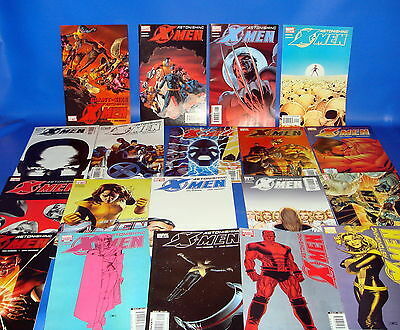 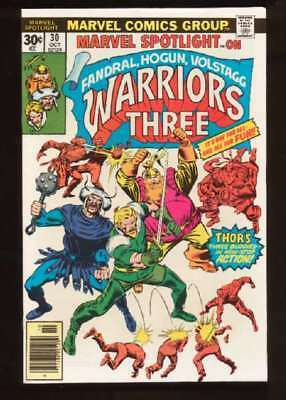 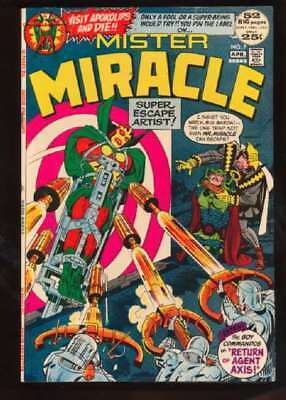 NM Marvel Key Comic.